Thanks to Modular Storage for their donation! Thank you to Modular Storage for their donation of much needed shelf cart storage units which will be used to transport laundry to and from the emergency shelters and our stabilization shelter to the laundry. 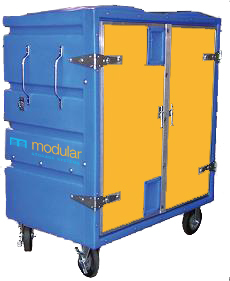 The modules are able to lock, have internal shelving and are on wheels. Even though they are heavy duty, they are also really easy to move around. We put all our equipment through their paces so we are so happy to have some really tough storage! They also provided some tote storage bins for our winter clothing we collected all year to distribute when the weather turns cold. This will help to keep everything organized and clean as we begin our renovations. Modular Storage has distributers in Saskatoon, Regina and Winnipeg. To find out more about Modular Storage visit: http://www.modularstorage.com or call Anson at 306-612-0084. 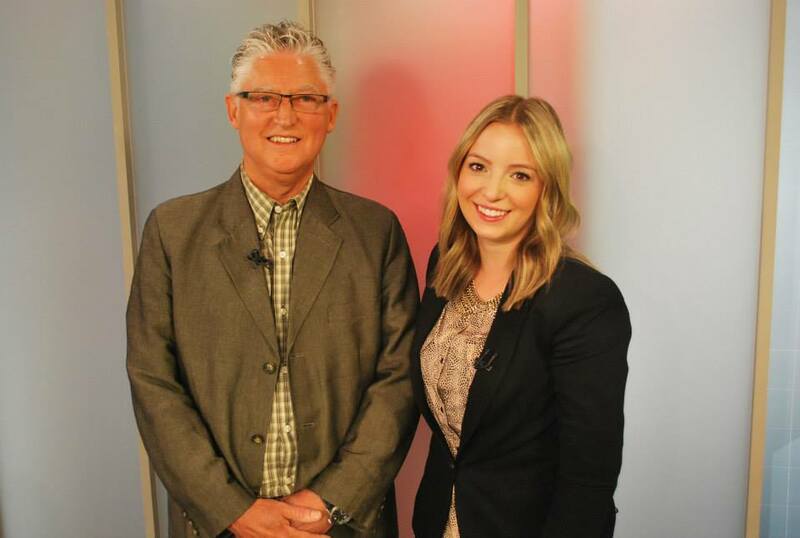 Dennis Bueckert, the Lighthouse’s Director of Client Services was on Global Saskatoon this morning talking about the new Stabilization Shelter. 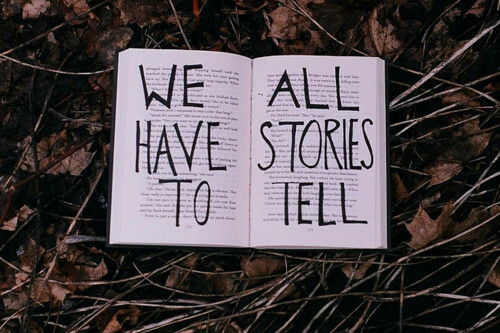 For our Heads Up Radio-thon in June, three of our tenants volunteered to tell their story anonymously on the radio, so listeners could hear first hand about what it was like to stay in the Lighthouse emergency shelter. In the following audio clips, Lighthouse clients share how their lives have been impacted by having stable, supportive housing in a caring, non-judgmental community. These clients who generously shared their stories now live in the Dube Lighthouse Tower which encompasses our supported living suites. All three have experienced housing difficulties in the past, and are candid about the challenges that led them to staying in the emergency shelter. Since these were originally aired during the Radiothon, they have the same short introduction. They were only briefly heard on the radio so we decided to post them on our blog as well. If you would like to come for a tour or learn more about the Lighthouse call DeeAnn at 306-653-0538 or email deeann.mercier@lighthousesaskatoon.org. If you would like to donate to the Lighthouse Capital Campaign visit: www.upsaskatoon.ca.